Emporio Armani Jeans and Trousers from denim to linen in the ultimate Armani style. Shop the look today with Mainline Menswear. 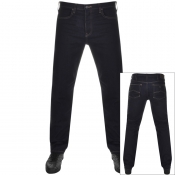 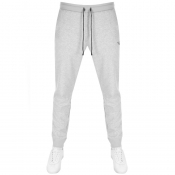 This range of Emporio Armani Jeans and trousers are this seasons latest designs. Take a look around our full Armani range to see other products from this top of the range menswear designer clothing brand - Emporio Armani Designer Clothes online.If you dont see what you are looking for in this Armani Jeans and trousers range or there is a size that you would like and dont see listed please get in touch and well make sure we get the right Armani Jeans for you.